Hotel Tier - Read More On "Understanding My Zanzibar Hotel Tier Ratings & Experiences In Tanzania (TIER 1 - Premier, TIER 2 - Deluxe Or TIER 3 - Value)"
Beach Tier - Read More On "Understanding My Zanzibar Beach Tier Ratings & Experiences In Tanzania (TIER 1 - Premier, TIER 2 - Deluxe Or TIER 3 - Value)"
The Zanzibar Stone Town Hotel Tier 1 (Premier Experience) rooming & meal rate in Tanzania starts from US $250 to US $350 per person/night sharing on average with the very few topping to around $500+ a night for a highly exclusive, upmarket, upgraded rooms and private experience. 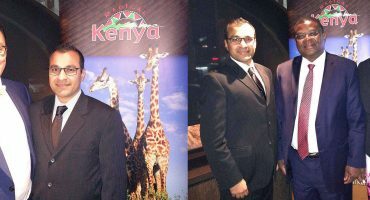 The cost is generally all inclusive of rooming, breakfast, Tanzania hotel taxes (VAT) and service charges. 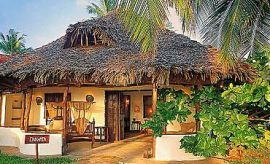 The Zanzibar Beach Tier 1 (Premier Experience) rooming & meal rate in Tanzania starts from US $450 to US $750 per person/night sharing on average with the very few topping to around $1000+ a night for a highly exclusive, upmarket, upgraded rooms and private beach or island experience e.g. 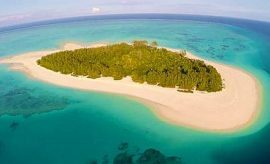 Mnemba Island. 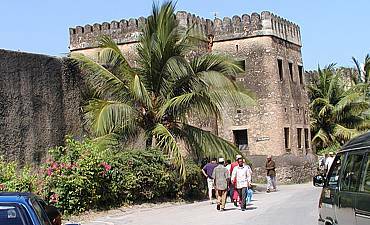 The cost is generally all inclusive of rooming, breakfast, dinner, Tanzania hotel taxes (VAT) and service charges. All inclusive hotels also have all meals included, snacks and select drinks. Please check with us for complete inclusions for your preferred all inclusive accommodation as they each differ. The Zanzibar Stone Town Hotel Tier 2 (Deluxe Experience) rooming & meal rate in Tanzania starts from US $150 to US $200 per person/night sharing on average with the very few topping to around $350+ a night for a highly discerning and authentic experience with upgraded rooming. 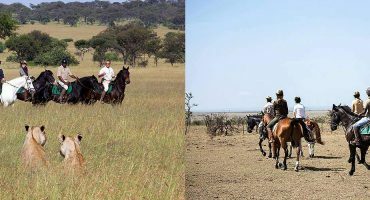 The cost is generally all inclusive of rooming, breakfast, Tanzania hotel taxes (VAT) and service charges. 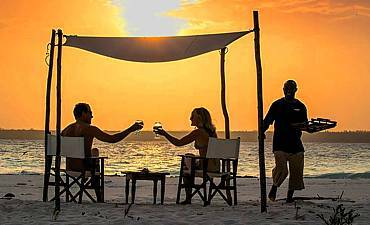 The Zanzibar Beach Tier 2 (Deluxe Experience) rooming & meal rate in Tanzania starts from US $250 to US $450 per person/night sharing on average with the very few topping to around $600+ a night for a highly exclusive, upmarket, upgraded rooms and private beach or island experience. 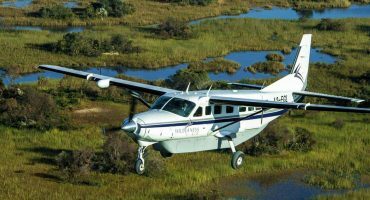 The cost is generally all inclusive of rooming, breakfast, dinner, Tanzania hotel taxes (VAT) and service charges. All inclusive hotels also have all meals included, snacks and select drinks. 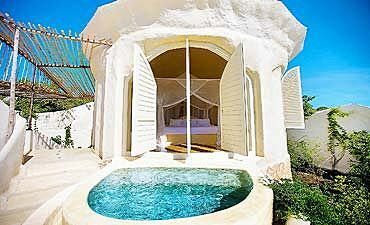 Please check with us for complete inclusions for your preferred all inclusive accommodation as they each differ. 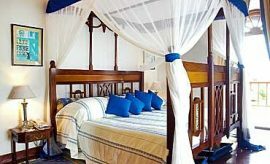 The Zanzibar Stone Town Hotel Tier 3 (Value Experience) rooming & meal rate in Tanzania starts from US $100 to US $150 per person/night sharing on average with the very few topping to around $200+ a night for an upgraded rooming, suburban and smaller accommodation experiences. 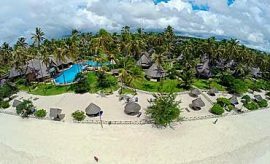 The cost is generally all inclusive of rooming, breakfast, Tanzania hotel taxes (VAT) and service charges. 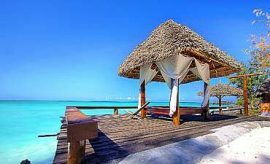 The Zanzibar Beach Tier 3 (Value Experience) rooming & meal rate in Tanzania starts from US $150 to US $250 per person/night sharing on average with the very few topping to around $400+ a night for a highly exclusive, upmarket, upgraded rooms and private beach or island experience. 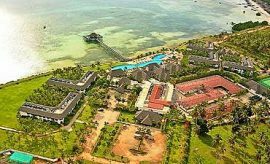 The cost is generally all inclusive of rooming, breakfast, dinner, Tanzania hotel taxes (VAT) and service charges. All inclusive hotels also have all meals included, snacks and select drinks. Please check with us for complete inclusions for your preferred all inclusive accommodation as they each differ. 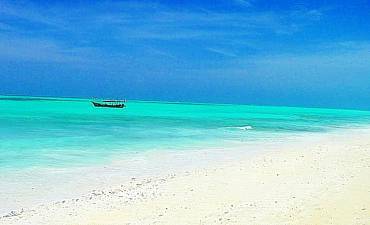 - The above Zanzibar pricing is a guide only to your specific Hotel or Beach Tier accommodation choice in Tanzania. Single room supplements are extra. Children under 12 years have a further discounted rate. All accommodation rooming prices are subject to availability and seasonally variant dependent on the month of travel.